Marketing is an art and this art can sell anything if done correctly. 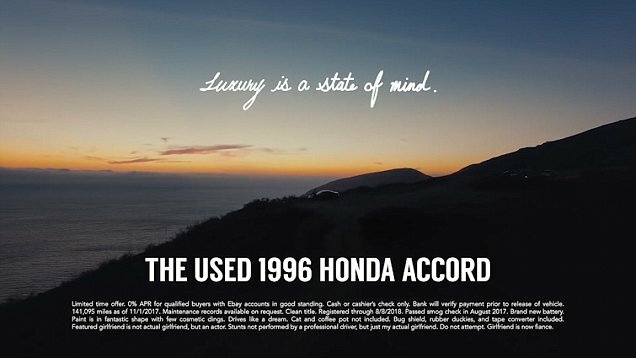 A guy named Max Lanman has made a very interesting commercial to sell his girlfriend’s 1996 Honda Accord. He made actress Anne Marie Avey appear in the video and used special video effects to present the hilarious spoof in a very attractive way. 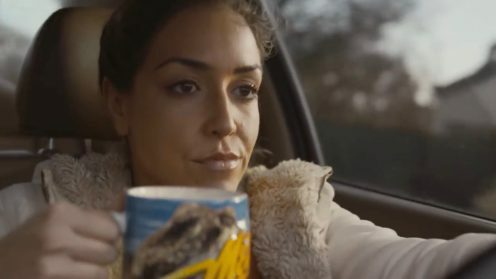 The girl in this video has been seen singing and dancing to the radio, drinking coffee and cuddling her cat in the car. 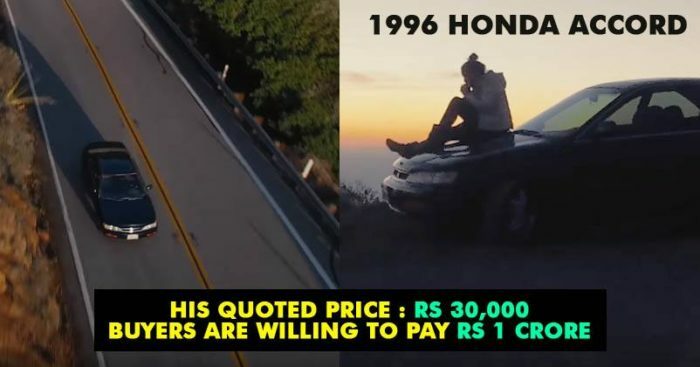 The car has been given a starting price of $499 in the video. This video has become very popular on youtube and around 6.7 million views have been noted till now which is going to increase surely when you read this article. The car has already got a bid of $135,100 which is Rs 87.50 lakhs approx with over 80 bids and nearly 4 days remaining. This commercial is an amazing example that shows the power of marketing and creativity. We can also conclude that originality in advertising can attract valuable customers for any product.